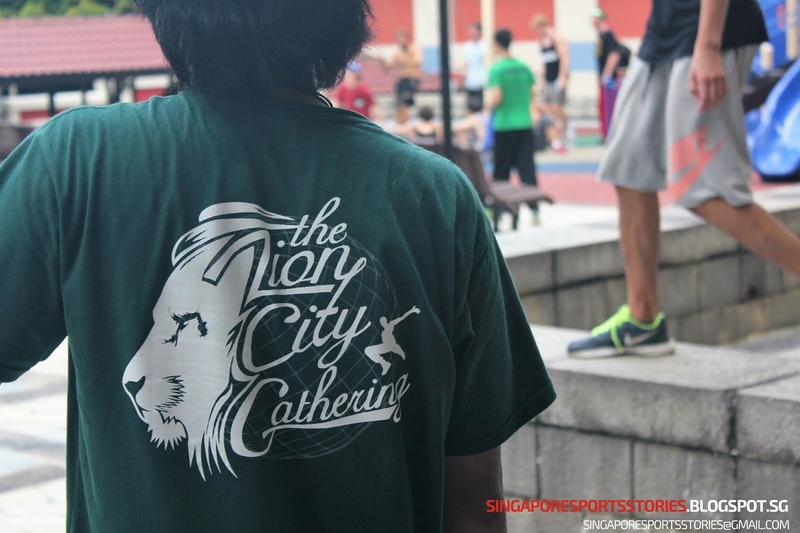 Parkour practitioners from around the world came together in Singapore for The Lion City Gathering 2016 on the weekend of 29 January. The three-day jam session saw local and international parkour practitioners - traceurs - from Indonesia, Taiwan, and USA among others take to the Singapore heartlands to perfect their moves. Parkour is a sport where its practitioners move rapidly through an area by running, jumping, climbing and negotiating obstacles along the way. The Lion City Gathering 2016 brought the traceurs to popular spots in Clementi, Bedok, and Bishan to challenge themselves at the urban structure in these areas. 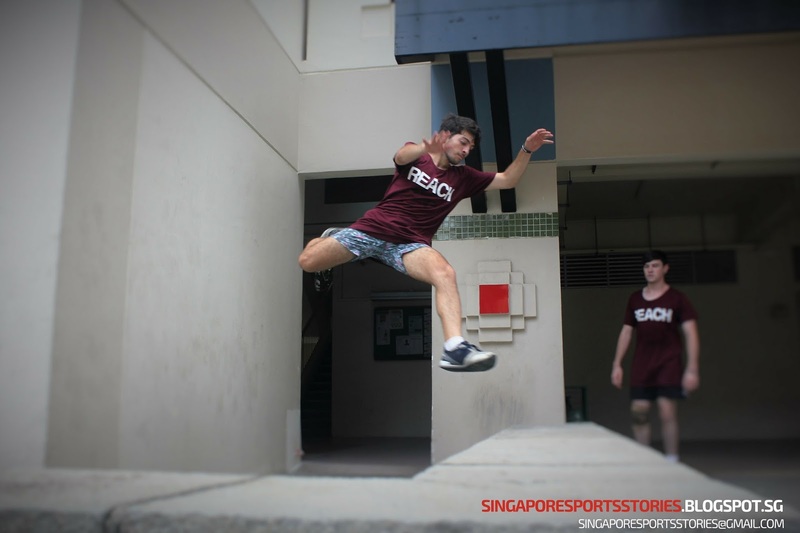 One of the organisers, Mr Leonard Chiang, 22, said: "We are doing it mainly at the better spots for parkour which can really hold a lot of people with spots all around. "One of the spot, they call it The Maze at Bedok is considered by the world to be one of the best parkour spots." said Mr Chiang. Mr Chris Rajcevic, 41, from the US has been practicing parkour for three years and made his way to Singapore from the Philippines where he stayed for a few months. "I think Singapore has a lot of really good Parkour spots. Singapore has a lot of really good places to train for parkour. That's why a lot of people like coming here." said Mr Rajcevic. He added: "The best thing for me was getting to meet other people and learning from them, the training opportunity and the chance to meet some of the more advanced players in parkour." Also at The Lion City Gathering 2016 was 28-year-old traceur from Indonesia, Mr Yosua Setiawan, who missed out on last year's edition. "Last year, I really wanted to go but I do not have enough money. I don't come from a rich family. It takes one year for me to save money to go to Singapore. For me this is my first time going outside Indonesia too." Mr Setiawan is a partner of an online apparel shop that sells clothes themed around Parkour. He added: "I love making new friends and having fun jamming together. I think the togetherness and friendship among us are much more important than just showing off skills." Mr Chiang shared the same sentiment. He shared that one of the aims was to bring parkour communities closer together. "Everyone is just positive. Some people are earning minimum wage, some people are really wealthy but everyone can just mix together. You don't see it anywhere else quite like this." he said. The event was convened by local traceurs and saw about a hundred participants. This was the second year The Lion City Gathering was hosted.